Looking to up your home networking game? Today is the day to hit Amazon if that's the case. 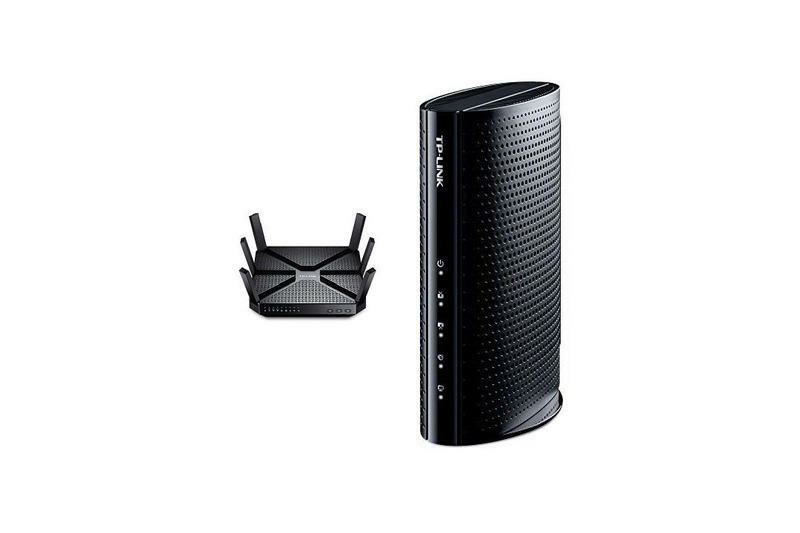 Amazon is running a one day sale on TP-LINK networking equipment that features prices slashed by as much as 71 percent.